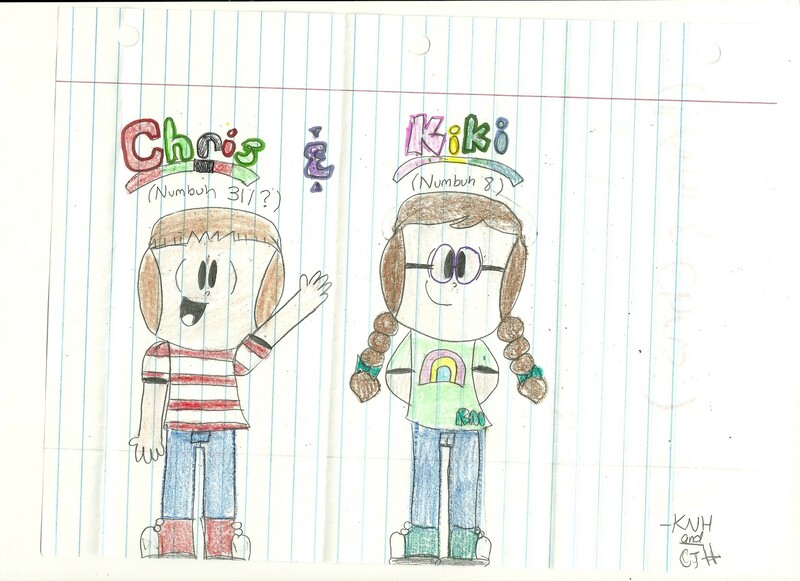 Kiki Drawings. . HD Wallpaper and background images in the Codename: Kids siguiente Door club. 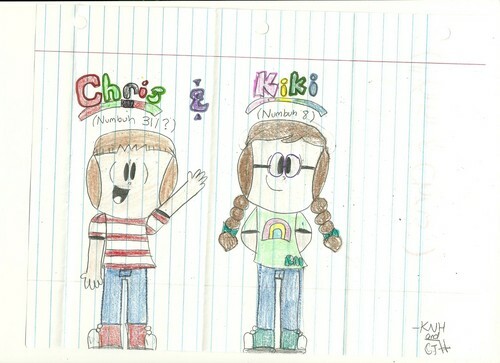 Yes, Chris likes to be Called Numbuh ? Coolio! I'm gonna start posting the fan arts Kiki sent me later after I've cleaned my room.